Stretch marks are the most unwanted marks on the human body, and everyone across the globe seeks to get rid of them as soon as possible as they look awful, though possessing stretch marks is not unhealthy. Stretch marks are basically uneven red lines or stretch on the skin which occurs due to stretching, and generally shows up after pregnancy or obesity, that is, stretch marks appear as a result of massive weight gain or weight changes. Having stretch marks do not imply the presence of any severe disease in the person, as stretch marks can happen over plenty of other casual reasons. Stretch marks do not disappear suddenly or get removed entirely, it does get relatively fader over a period of time or by taking help of some products that are known to reduce stretch marks. A sudden change in the body results in stretch marks as our skin finds it difficult to stretch and cope up with the changes occurring in the body and these long and thin rippled lines, called stria, appear. This unexpected change may be due to pregnancy, obesity, weight loss, weight gain, over intake of steroid, vigorous physical exercises under bodybuilding, implant surgery of breasts, or a medical condition called Marfan syndrome, which is a genetic disease which results in the weakening of the skin fibers and uneven growth. Stretch marks also continue to persist in families. Mostly common in women, primarily due to pregnancy, stretch marks leave behind their marks for years after the delivery. The skin of the belly area stretches itself to accommodate the new baby. During pregnancy, hormones get secreted because of which skin fibers weaken and stretch marks are caused over the surface of the tummy. The stretch marks that result due to pregnancy might become invisible once you lose those extra kilos, irrespective of the area affected. Men and women, both, get the stretch marks if they are obese. Bodybuilding activities result in the formation of stretch marks due to bulging of the muscles undergoing rapid and tensed workouts. Mostly, the stomach, buttocks, hips, shoulders, back, and breasts are the body parts that get most affected by stretch marks. 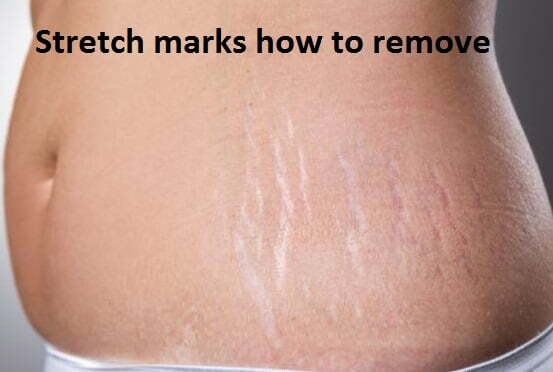 Treating stretch marks is easy and quick. Doctors tend to start the medication process just after having a look of your skin, even without undergoing any medical tests as such. At a maximum extent, he can ask for your medical history, the cause of stretch marks, or about the medications you have previously undergone for treating the marks. Obvious make-up intends to hide the stretches to some extent. A variety of creams, gels, ointments andoil are readily available in the market that boasts to cure stretch marks, but the results remain unsatisfactory for most of the time. • Collagen: Collagen is kind of a protein that increases the elasticity of the skin. Increase in the level of collagen in the body may reduce the chances of getting stretch marks. Both Lupin seed extracts and StriVectin-SD are known to increase the level of collagen in the body. • Tretinoin: The products that come with tretinoin, contains retinoid that is a complex substance relatable to Vitamin A and is famous for catalyzing the production of collagen in the body. 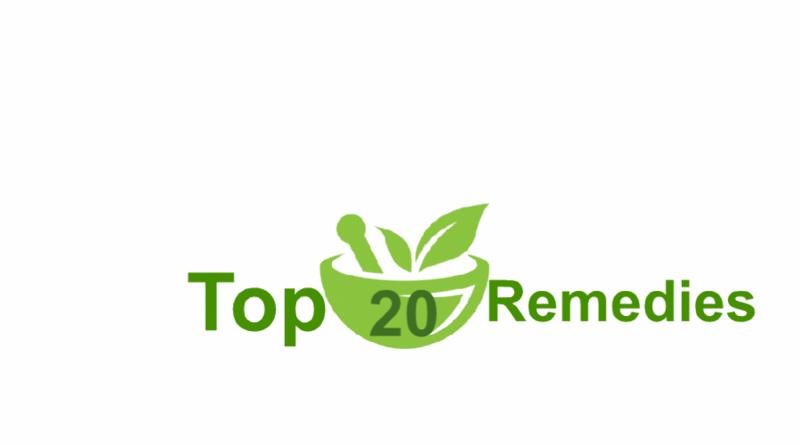 Besides, tretinoin helps in fading newer stretch marks but can cause red, irritated or scaly skin as side effects. Wrinkles also get cured with the use of tretinoin. Buy Stretch Mark Removal Cream on Amazon for better discounts and deals. • Centellaasiatica: This is a kind of herbal oil which works in boosting up the cells in the body that produces collagen and building up the skin tissue. The oil is also used to heal wounds in some instances. Centellaasiatica is one of the over-the-counter methods to fade away the stretch marks, but there is no substantial proof supporting the statement. • Almond Oil: Certain studies show that women who were found to massage their belly area with bitter almond oil during their respective period of pregnancy tend to have lesser stretch marks than those who used the oil but not with the massage. • Moisturizers: Moisturizers such as vitamin E oil, cocoa butter, shea butter, and olive oil are known to make the skin feel softer, but their effect on stretch marks has no solid proof. Does stretch marks have any permanent solution? 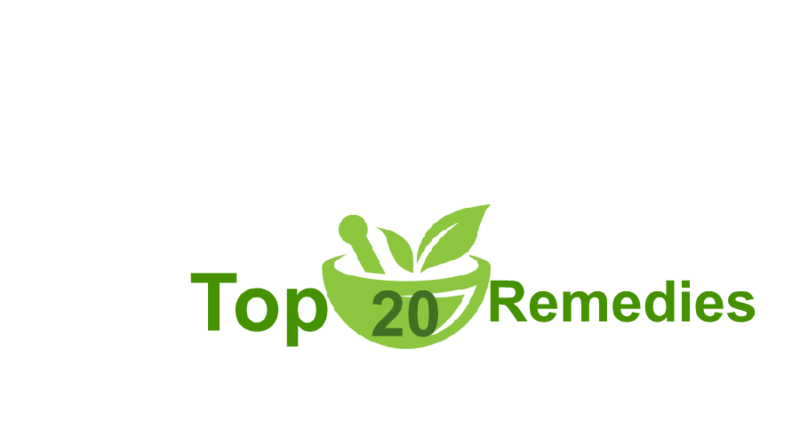 • Fractional CO2 laser therapy: A new method of treatment, fractional CO2 laser therapy, tends to get rid of white old stretch marks. Studies show that women’s marks were removes after nearly five sessions comparing to people who used creams having tretinoin and glycolic acid. • Microdermabrasion: In this method, the topmost layer of the skin is removed with the help of tiny crystals and specific reports say that this treatment helped in removing reddish and new stretch marks when complemented with skin peels. • Pulsed dye laser therapy: Treating the light as the tool, this treatment uses a painless beam of light on red and new stretches which works on calming the blood vessels under the skin that may have caused the stretch marks. • Cosmetic Surgery: Surgery, being the ultimate solution can remove stretch marks, but often results in the formation of scars and are more painful and extravagant. Stretch marks, though tend to fade away with time, looks awful especially if any exposed body part is affected. Along with the physique, the person gets affected mentally as well, that results in lesser confidence and avoiding a specific type of dresses, or even cover the area affected most of the time. As every problem comes with a solution, stretch marks also come up with a range of remedies that will help the stretch marks to either fade away or erase it completely. Choose your answer taking a dermatologist’s concern and work toward a stretch mark free skin!